Two recent hires at one brokerage are expected to grow sections of the Ontario market and smooth the real estate transaction process. 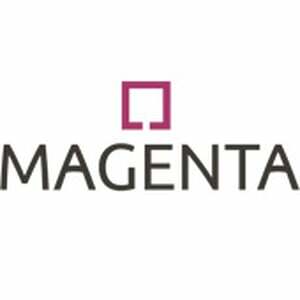 Dan Pauls and Amanda Chalifour have joined Magenta Capital Corporation, each bringing a particular skillset that president and CEO Gavin Marshall hopes will grow the company. Pauls will be responsible for business development activities to increase Magenta’s profile in the southwestern Ontario markets, strengthening broker relationships and expand third-party relationships with other financial institutions. Pauls brings over 18 years of progressively more senior business development and relationship management experience, having held roles within both the A and B space with such institutions as Wells Fargo Financial, Local Credit Unions and most recently MCAP.